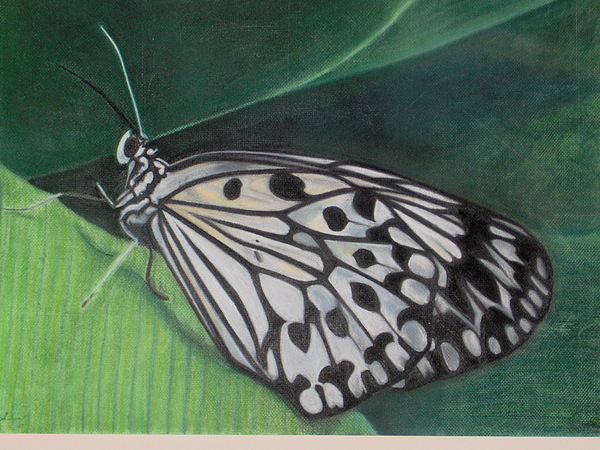 Arlequinezca 1 is a pastel by Angela BZ which was uploaded on January 12th, 2010.
buen trabajo ! Si se ve de ''vista rápida'', la mariposa parece mover sus alas; se ve muy natural. Very beautiful work of art Angela.